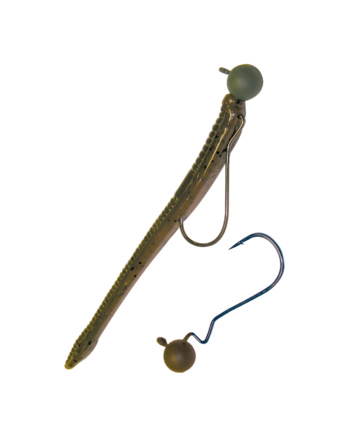 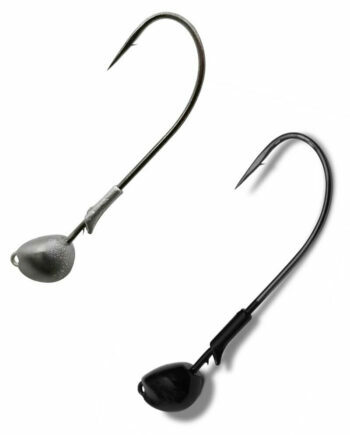 Looking for the quintessential stand-up jig head? 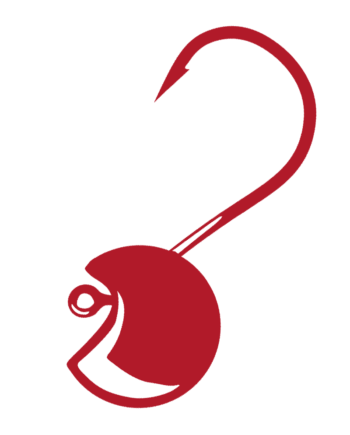 Gamakatsu’s developed the answer with its all-new Stand-Up Alien Head. 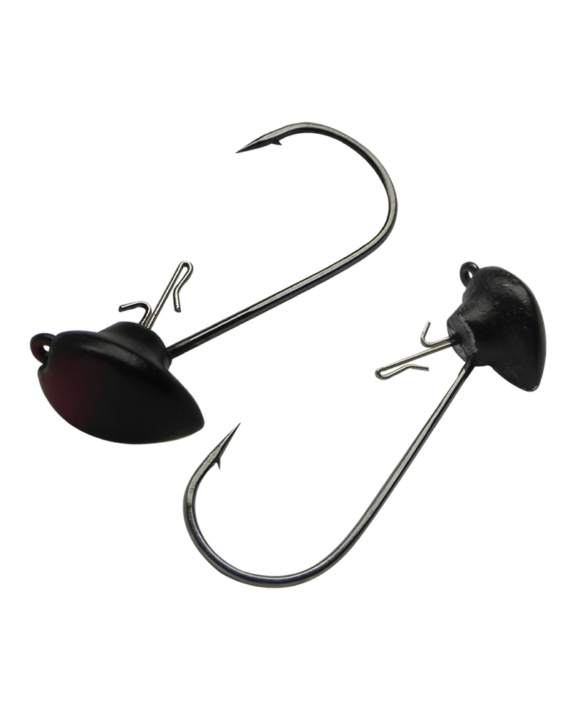 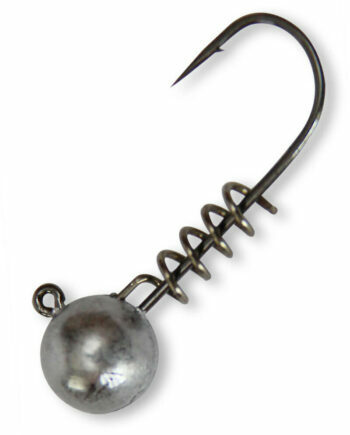 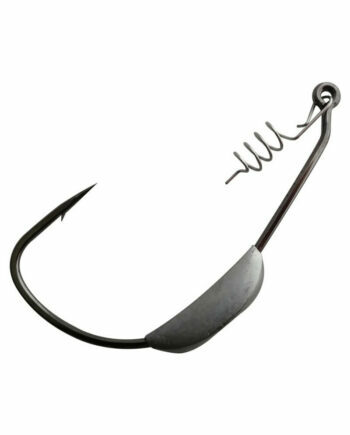 Perfect for rock or hard bottom fishing, The innovative keeper pin holds plastics without tearing. 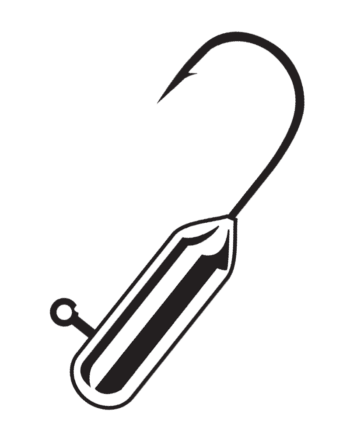 The benefit is a better presentation, more casts and more mileage out of your plastics. Features a NS Black Finesse hook and is available in Green Pumpkin and Black jig heads.